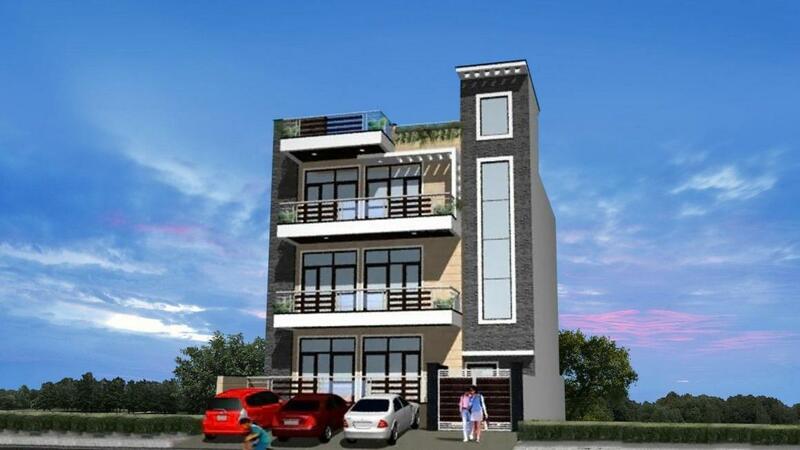 Shiva Floors in Sector 28, Faridabad by Shiva Home Developers Pvt Ltd.
By Shiva Home Developers Pvt Ltd.
Shiva Floors is a delightful property built to please young and old. 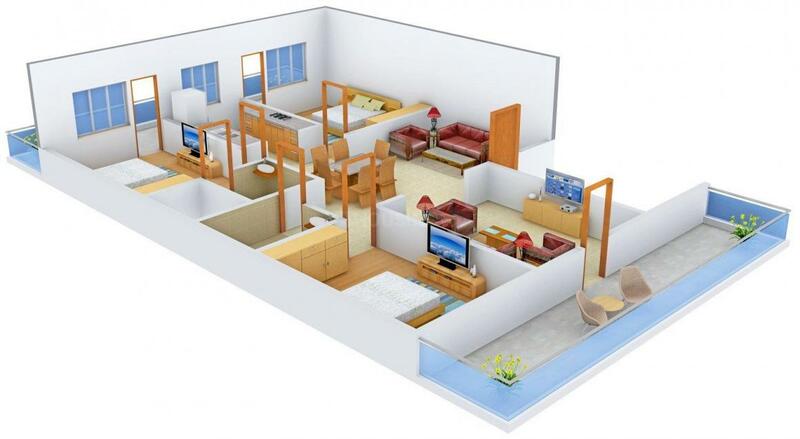 It is conceptualized to provide most luxurious living spaces to all and sundry at a reasonable rate. The creators understand the importance of privacy and thereby has ensured the same for their residents. Developed on the concept of modern living, it resides in a calm environment that soothes one's tired senses. The vibrant architecture is just another treat to sore eyes. Attached with wide balcony, you can snap out what is happening outside right from picturesque dawn to sunset or happening lanes. Stay happy and healthier in the arms of Shiva Floors with your family. Sector 28 is a residential area in Faridabad which is the largest city in the north Indian state of Haryana. The sector is located close to Delhi-Badarpur Border. The Delhi-Agra National Highway No.2 (Sher Shah Suri Marg) and Mathura Road provide easy accessibility to this sector. The city has many railway stations on the Delhi-Mathura double track broad-gauge line of the North Central Railway. The railway stations of Old Faridabad and New Industrial Township are the major ones and the closest. Indira Gandhi International Airport is the nearest airport. Faridabad is also a major industrial hub of Haryana. It also has a number of schools including Dynasty International School, Hermann Gmeiner School and John F Kennedy Public School. Pristin Mall is also located nearby. 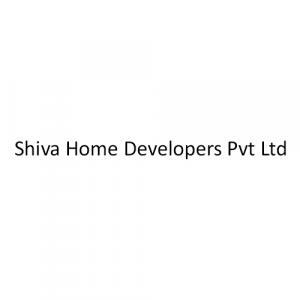 Shiva Home Developers Pvt Ltd.
Shiva Home Developers Pvt Ltd is an renown name in the sector of Real Estate established to be successful, responsible and innovative brand. This company comprises of young and dynamic squad from different domains who come together to leave benchmarks in form of lavish edifices. They strive hard to exceed the expectations of their prestigious clientele. It is steadily but continuously growing to become a notable name in the same field. The organization has a aim of creating beautiful and sustainable tomorrow. They are known for never compromising on quality. 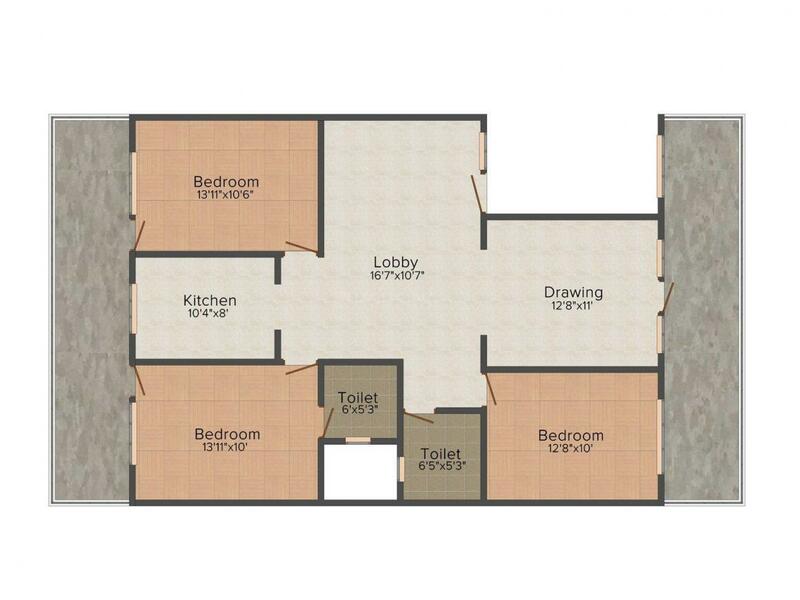 Their mission is to provide cost-effective and high quality living spaces on time.